this blog was mostly created to give clients a “sneak peak” before their photoshoot was edited and complete. yet, now i am rethinking how i want to use this blog. i still want to give clients a way to look at some of their pics, but now i want to get to know you (yes, i have a web counter) and perhaps let you know more about me. i also want to include anything that intrigues or inspires me. i love getting inspiration from other bloggers and now i want to give back. 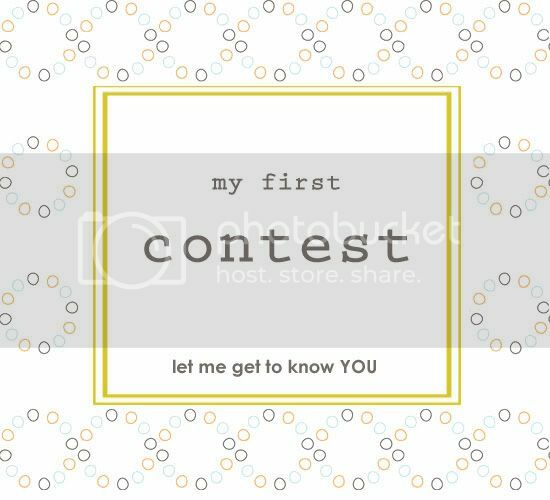 so the contest is: let me know your favorite picture (from my website or this blog). i know, sounds kinda lame, but it will help me get an idea of what style people gravitate towards. you can also add any question you have for me. winner: gets a free portrait session with me! + 10 edited images on a cd. it can be an engagement, senior, family or whatever session. if you are out of state, join in anyways. i’m planning on heading up to utah and idaho to visit family this summer or if you’ve been craving some of the most intense heat of your life, give yourself an excuse to come visit sunny az. judge: if you pick the one i’m thinking of…. no, kidding – i’ll draw names out of a hat. The pictures of the Payne family have to be my fav! I might be a little biased, but they are beautiful. You do an amazing amazing job. Such talent! OK so I have already told you that I stalk your blog so I am not a surprise. I love the Wedding you just posted, those pics ROCK but my fav pic would have to be on your website under Weddings. It's the one with the bride and bridesmaids feet and the girls have hot pink dresses and the flowers at their feet, SO FUN! I just went through all your blog pics and they are all so cute but that was my favorite (PS I noticed every time I looked at a diff page on your blog it added to your counter so you got like 10 new counts just from me). I think you ROCK. I have my SLR finally and my 50mm lens is in the mail right now, can't wait to play with it! Now it's onto figuring out digital editing software!!! 102: I love how you were able to capture all the sparkle of the ring and glasses. I swear they make each other look even sparklier! 116: All my girls, flattering photoshop filter, posed but memorable, this picture just makes me smile. 101: Somehow you made me look like I'm all by myself in front of black screen, looks like such a natural pose, the flowers pop, my skin looks silky smooth, awesome! Last one (well actually I could tell you why I love every photo, but I need to stop somewhere): 88, everyone tells me this belongs in a photo frame when you buy it or in a magazine or something. Love how Dan helps frame the picture. Ok I will start. I know you just took our extended family photos but I would love to win a photo shoot of just my family or my kiddos. One of my favorite photos on your blog is in the post Sooo in love. It is the one where her eyes are peeking over her flowers. The colors are so vibrant and her eyes pop. I also love the first black and white photo in Mckay Oberly. It is beautiful.